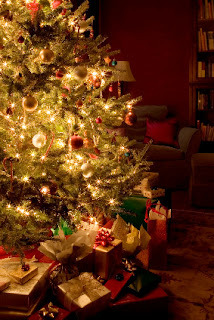 A Blogger's Books would love to wish all its subscribers, customers and sponsors a Merry Christmas and a blessed, prosperous and healthy 2012. We look forward to spending more time with you next year. Please use the comment box to let us know what we can do to help you and how we can serve you in 2012. Meanwhile, if you would love to add some more books to your bookshelves, this Christmas, have a look at mine. Here's a big holiday gift to my sponsors: They're listed below and would love your custom (and so would I). Thank you once again for making 2011 a great one! Wishing you and your family a great Christmas, and a wonderful New Year! Thanks for your visit. Hope to see you again soon. Icy, same to you too. Have a wonderful time with your family. Thank you, Susanne. All the best to you and yours.